This quater Budapest has ranked the European city with the highest rate of growth for property prices and 3rd in the World at 19%. 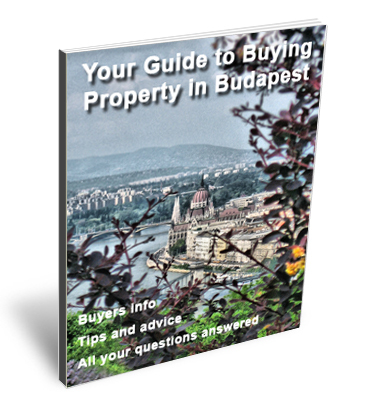 Today is the official 1 year anniversary since we launched Clarke & White Real Estate Budapest. Thank you to our wonderful customers, clients, lawyers, accountants, staff, suppliers, handymen, builders, plumbers, cleaners and all people that have been part of our positive progress.